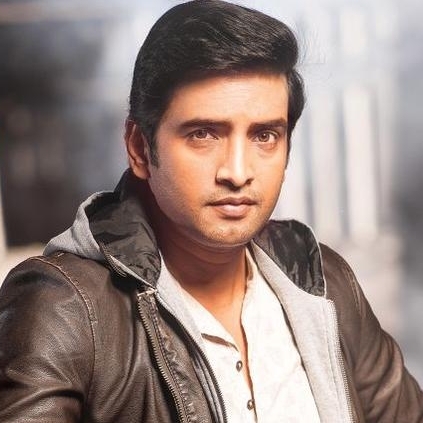 Santhanam's upcoming flick Server Sundaram is directed by debutant Anand Balki and produced by Kenanya Films. Our sources say, recently Santhanam has done a Murugan Kavadi dance choreographed by Dance Master Ashok Rajan which has come out well. A Murugan Kavadi dance for a Santhosh Narayanan music is definitely a piece of surprise! The expectations for Server Sundaram are certainly high, as we wait to see Santhanam donning the chef's role with his flawless comic sense. People looking for online information on Santhanam, Santhosh Narayanan, Server Sundaram will find this news story useful.